Huawei is prepping the announcement of its highly anticipated Mate 8 but at the same time, it looks like the company is also preparing a smartphone that will be able to take on both Xiaomi’s Redmi Note 2 and the newly announced Redmi Note 3. 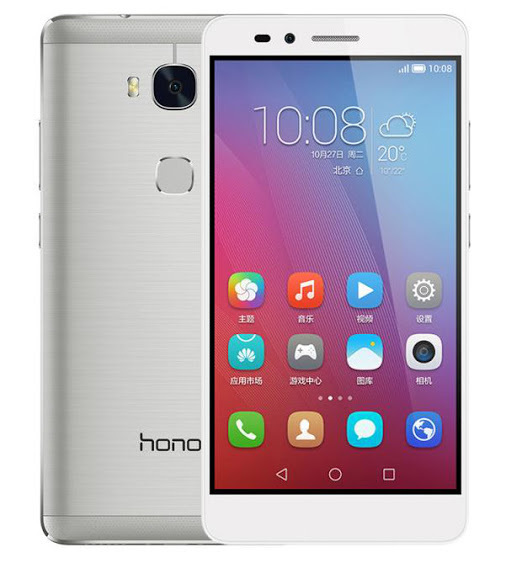 Leaked Huawei Handset Shows Up On GFXBench – Are We Going To Witness The Birth Of A Xiaomi Redmi Note 2 Killer? 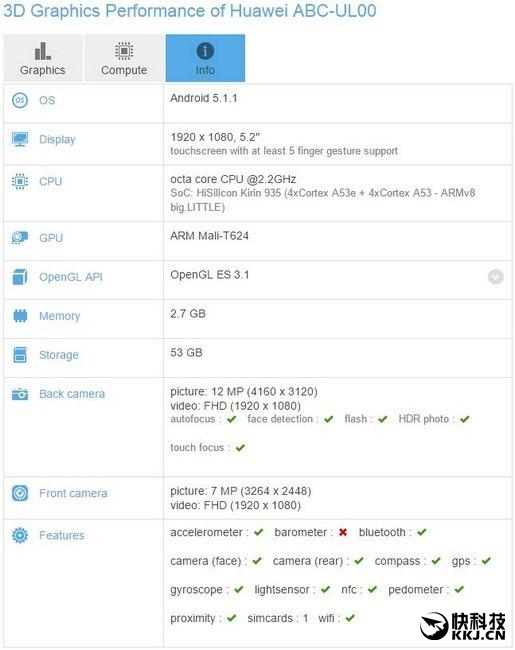 According to the hardware specifications posted on GFXBench, the leaked Huawei smartphone is going to be running the company’s own Kirin 935, which is also running inside the company’s current flagship smartphone, Mate S. According to the specifications image (image has been given below), the processor is going to comprise up eight Cortex-A53 cores, with four of those cores running at a speed of 2.2GHz, while the remaining four are going to be running at a frequency of 1.4GHz. 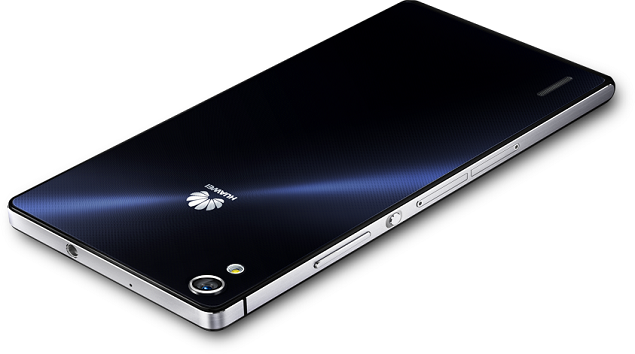 The specifications image also revealed something else; the leaked Huawei smartphone is going to be running 3GB of RAM. If the upcoming handset is going to be a price/performance one, then we should expect that the aforementioned RAM count is going to be running at a speed of DDR3, since DDR4 type RAM has yet to become a mainstream product and are quite expensive to incorporate in both mobile devices and computer systems. Next up comes the screen size, which stands at 5.2 inches, with a resolution of 1920 by 1080 pixels. While there is no indication of a battery capacity, it does state that the Huawei smartphone is going to feature a 13MP rear camera sensor, and an 8MP front shooter. In short, we have a decent camera sensor combination; one that should be present expected in a price/performance smartphone. The disappointing thing about the Huawei smartphone is that it is running Android Lollipop 5.1.1. With Huawei Mate 8 pre-loaded to come running Marshmallow 6.0, it makes sense that newly leaked handset is also running the same operating system update. Hopefully down the road, the mobile device is updated to the latest platform. The source did not manage to state the pricing of the smartphone, but if Huawei plans on taking on Xiaomi for the price/performance market, then we should expect quite an affordable tag stamped onto the device. What did you think of the hardware specifications? Let us know your thoughts.